As winter still is in full swing and there is plenty of snow on the ground, make the most of it! A really nice alternative to skiing are the snowshoeing tours offered by All Earth Eco Tours at Swallow Falls State Park. The tours will be guided by a professional outdoor guide and start Saturday and Sunday at 10:am and 1:00 PM. While moving through the State Park you can learn about the plant and wildlife in winter and enjoy the beauty and quietness of the woods. 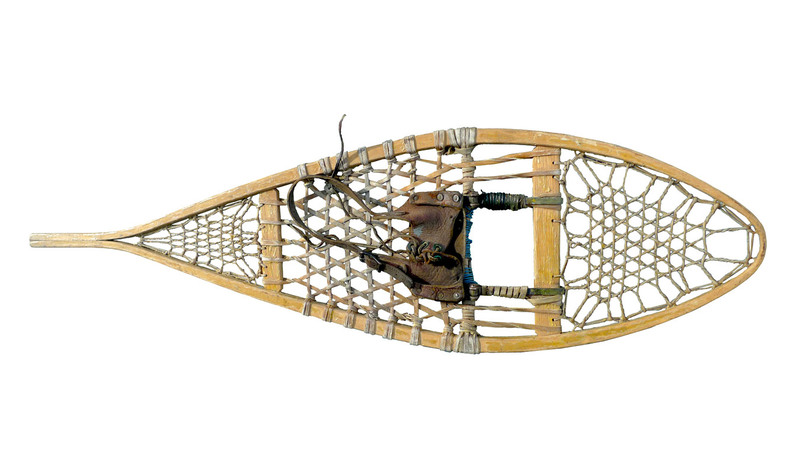 No need to buy equipment, snowshoes are provided. 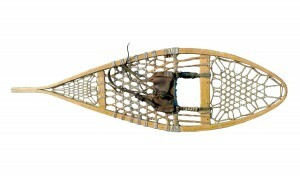 For more information, check out their website at http://www.allearthecotours.com/maryland_snowshoeing.html.